"When we moved here, to this house, people put up a petition because they didn't want us here. That's been years ago, but they couldn't stop us from moving in." Theo Adams, who has lived in East Central since 1949, is one of the neighborhood's longest-lived residents. 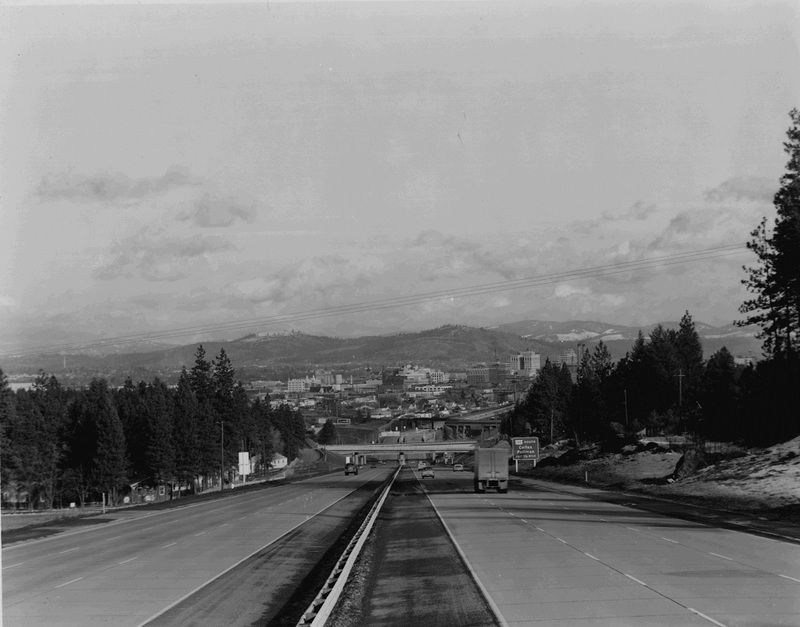 Her experience of East Central and of the impact of the I-90 freeway differs from some of the others. 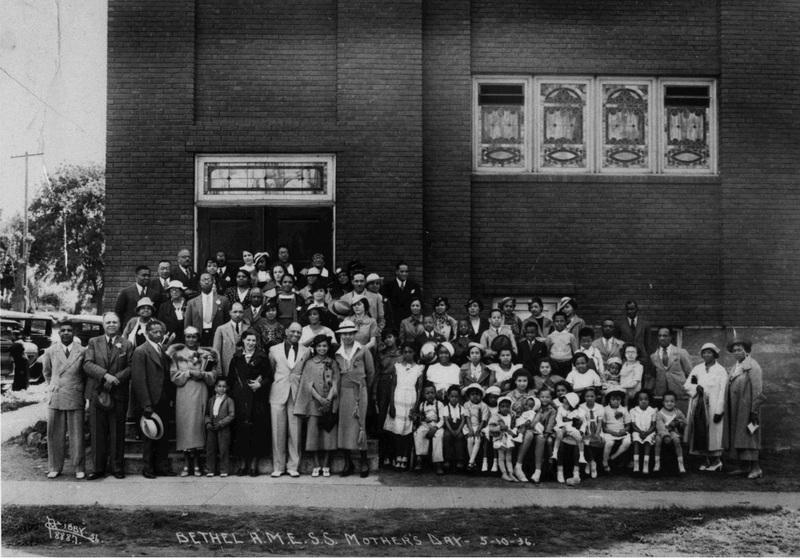 Although the neighborhood was the most diverse in Spokane, many of its black residents still fought the racial discrimination that was rampant in the 1950s and 1960s. Even in East Central, residents of different races formed enclaves with boundaries that hardened over time. Eventually the area "above the bluff" became largely white and upper middle-class, while the larger stretch "below the bluff" stayed working class and racially diverse. Theo also expresses an opinion of the I-90 construction that seems more common to the interviewees of her generation: all things considered, it was not a bad thing. 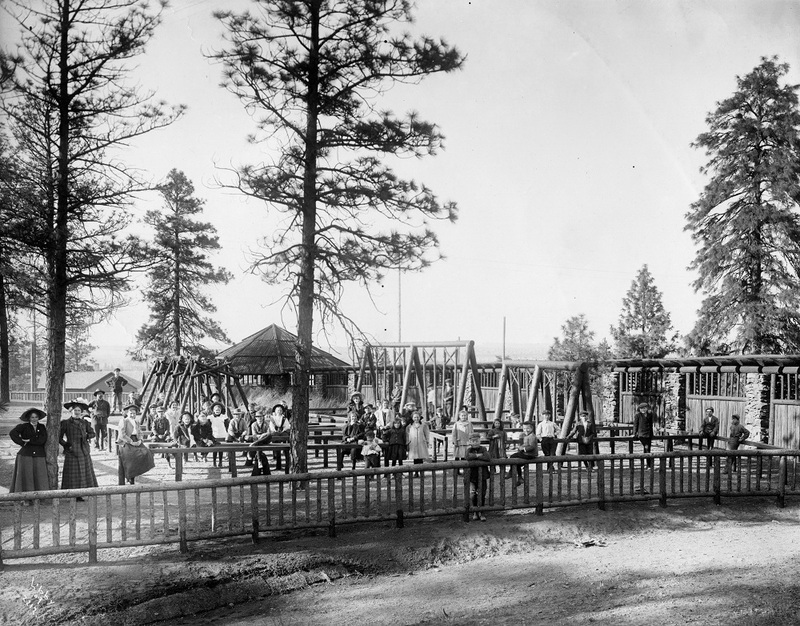 It certainly solved some of the most pressing transportation problems of that era and, according to Theo and others, improved East Central by removing the most deteriorated housing. Both of these things helped more residents than they harmed, especially the working-class people who made up the bulk of East Central. Perry just south of 14th looking north (undated image L87-361.111 courtesy of the Northwest Museum of Arts and Culture): A typical East Central street, probably in the 1920s. 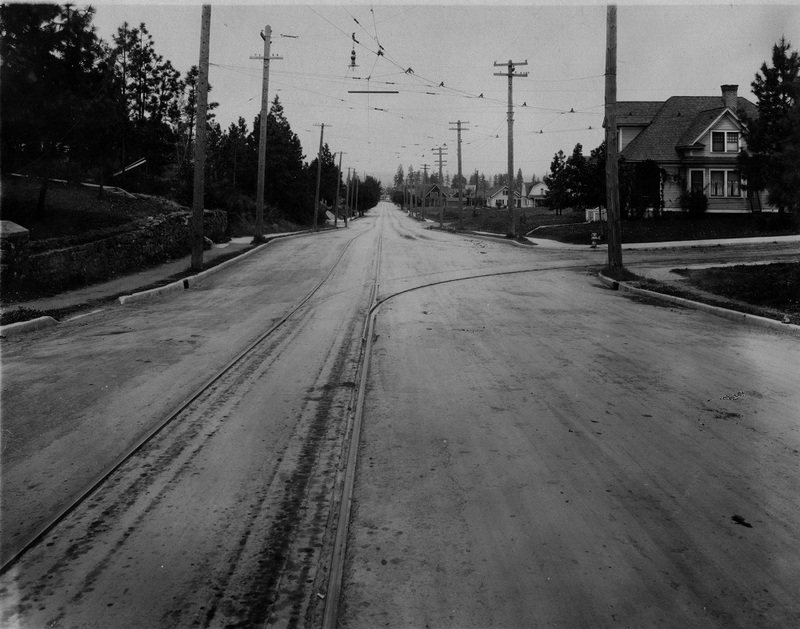 The streetcar lines suggest the neighborhood's beginnings as a streetcar suburb. 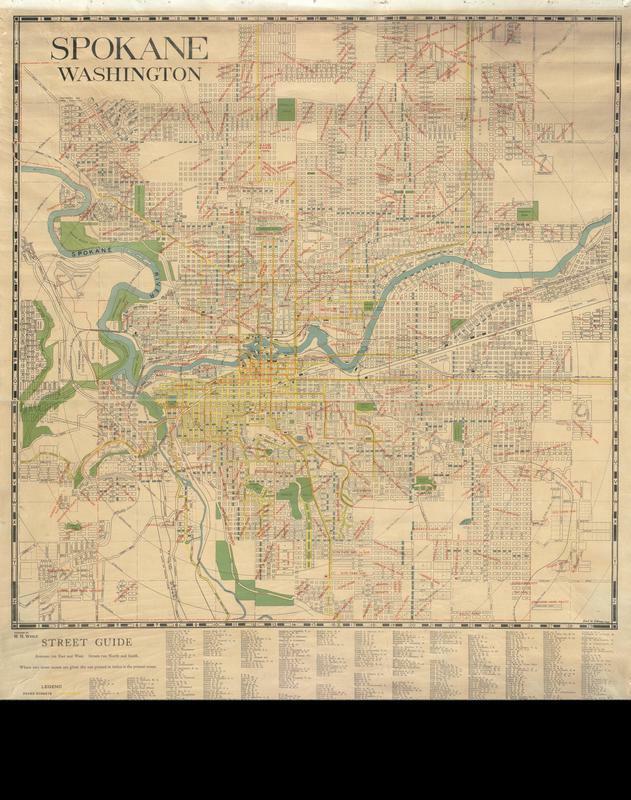 A 1922 map of the City of Spokane featuring streetcar lines (image AR-270-B-001096 courtesy of the Washington State Digital Archives): Streetcars were a popular means of transportation until the automobile became more practical and affordable. 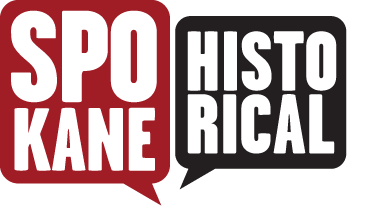 Spokane Regional Health District's Neighborhoods Matter Program, & Frank Oesterheld, “Theo Adams, Resident Since 1949,” Spokane Historical, accessed April 20, 2019, https://spokanehistorical.org/items/show/471.